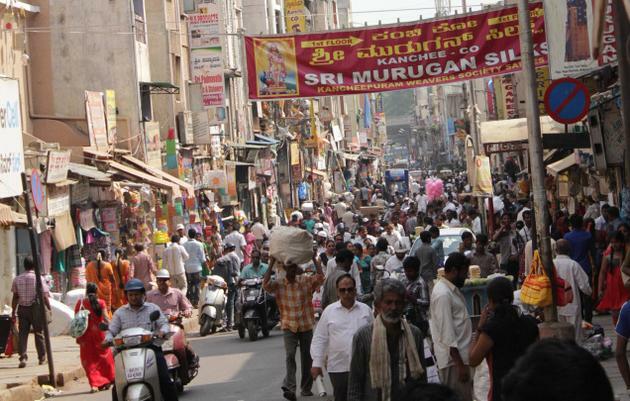 Chaotic and colorful, noisy and musical, enchanting and overwhelming, there’s no experience quite as memorable for the shopper as the bazaars of India. 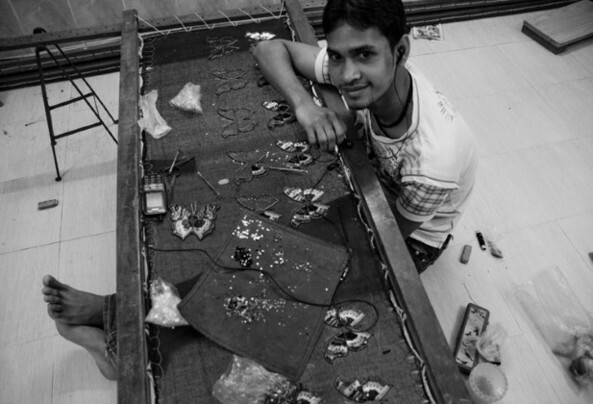 As stalls line the streets and vendors hawk their wares, you could chance upon a rare artifact for the walls of your home, a coveted saree for an exclusive evening or a set of bangles that makes you the envy among your friends. 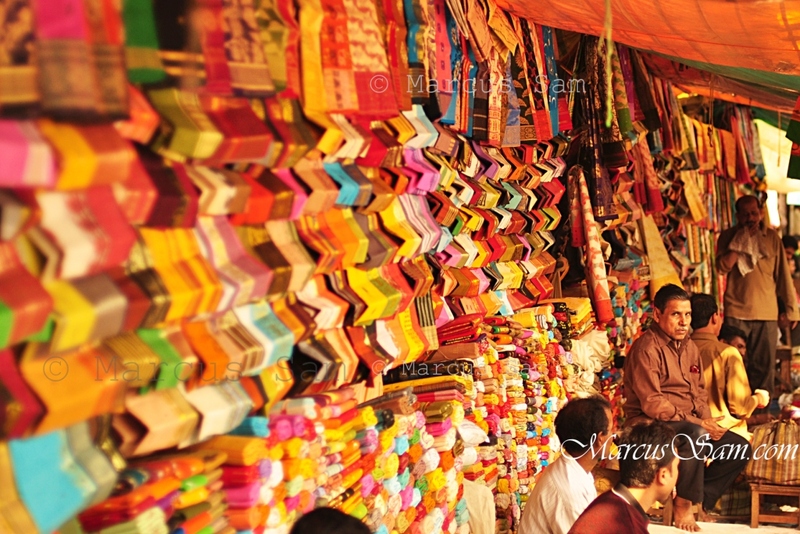 Take off with your shopping bags to Johari Bazaar of Jaipur or haggle at Chandni Chowk in Delhi. Pick a fantastic bargain from Manek Chowk in Ahmedabad or head to Gariahat in Kolkata for some choice offerings! 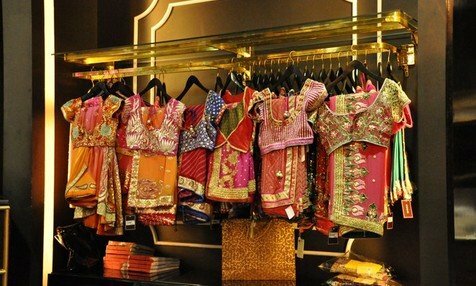 The bazaars of India are worth a journey…so get set and go! 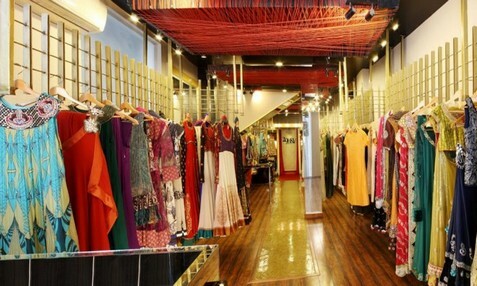 Known as one of the oldest shopping destinations in Bangalore, it has... Read more. 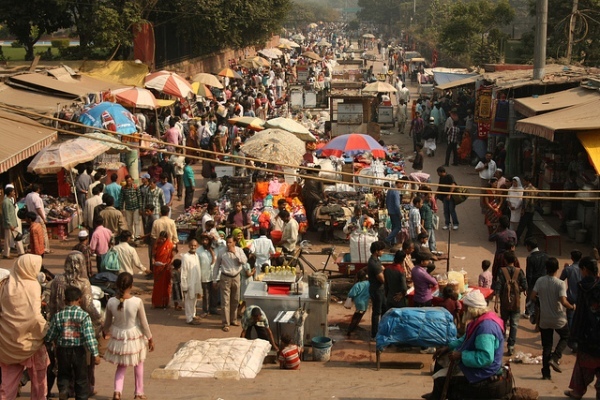 Know everything about the oldest and busiest markets in Delhi. 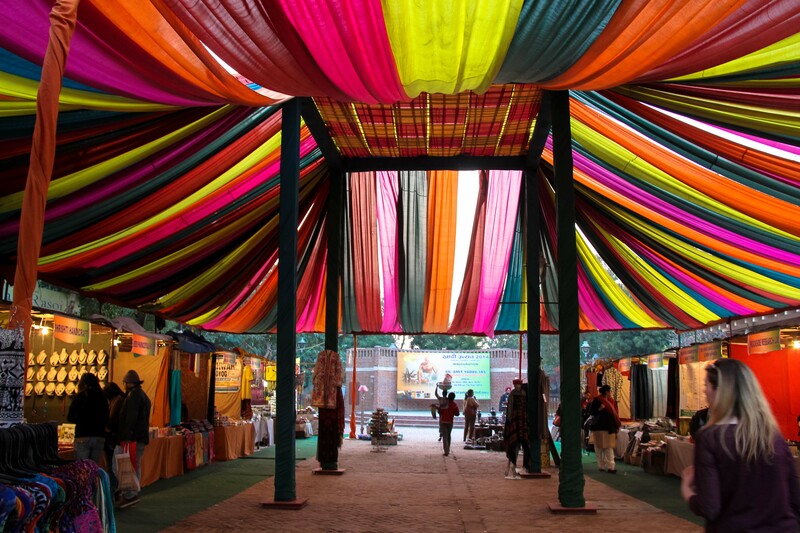 Dilli Haat is a bazaar/marketplace that has entertainment, food and shopping. Read more.